Classes include a flowing sequence of Asanas to stretch and strengthen the body, a short meditation to calm the mind and relaxation to rejuvenate the energy. A supple, strong body is the foundation for good health. 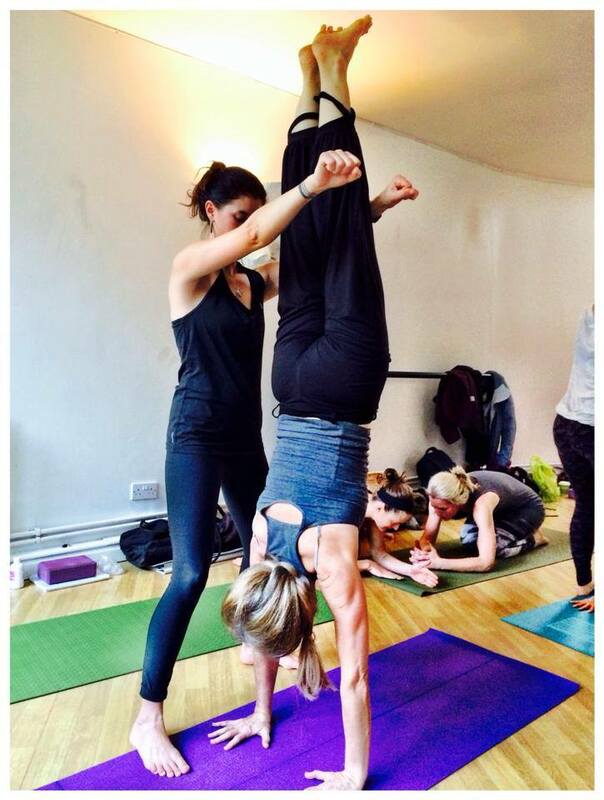 I have an anatomical approach to yoga and will enable you to recognise where you are over or underworking specific muscle groups. I will direct you to specific areas of the body to help you develop alignment, strength and energy. 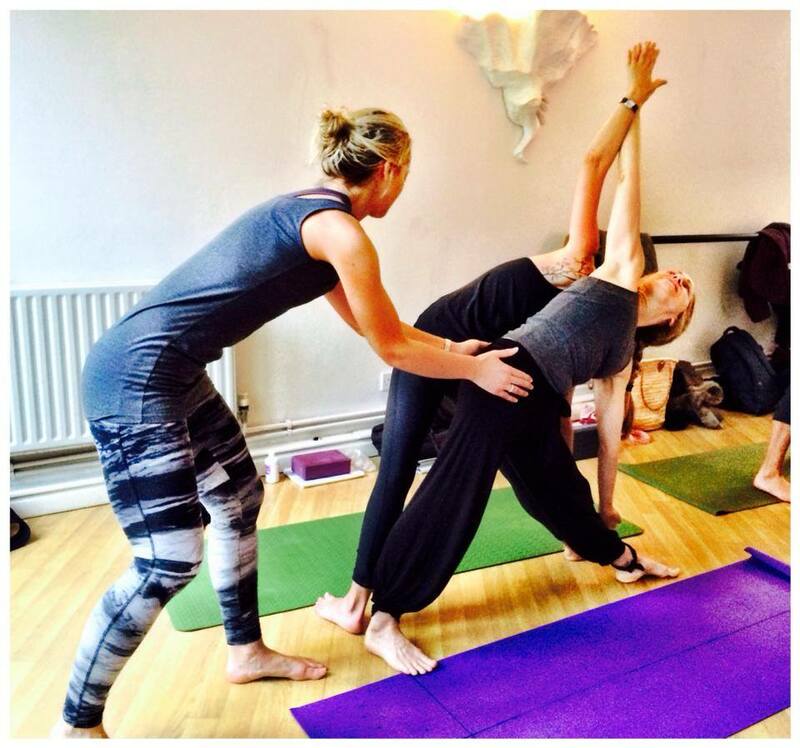 Each week we focus on a particular body-part, strengthening the core, opening the shoulders, activating the Bandhas etc, giving the class a technical element and training the body to work more effectively. We will move with mindfulness, connecting with the breath and involving all of our being, rather than simply making yoga shapes. Over time this way of moving softens all of our activities and thoughts. How we move reflects and reinforces how we are. When we are stressed, or rushed we hold our bodies in a particular way and this imprints on our neurological pathways. Yoga helps to create a new way of being. You do not need to be calm and flexible to do yoga, come however you are! These states arise through the practise. Developing your physical fitness in a community of like-minded people is soothing, connecting and fun. These are useful for those wanting a private introduction to yoga and for those with physical and emotional issues. Sessions will be tailored to your specific needs, helping you find physical alignment, balance the body by triggering muscles that are under-working and relax the mind to alleviate tension. For the last six weeks the Lower sixth have been undergoing yoga and meditation sessions under the guidance of Ms Beatty. As a year group we found it extremely relaxing in terms of our newly found A Level related stress and it helped calm us in preparation for our afternoon lessons. We learnt to control our breathing through certain exercises and found a more sophisticated way of releasing our tension than we had previously. We also realised the value of taking time to focus on ourselves and our mindset. Many of us noticed a marked improvement in our general concentration in school and also found ourselves sleeping easier at night. It was very enjoyable for us to learn a new method of relaxation and we would definitely recommend it to anyone else who feels particularly stressed by their work load.